Merrick Bank is not a bank so much as a credit card lender and niche loan provider. Its secured card may be worth a look if your credit is bad or non-existent. Merrick Bank was founded in 1997 and has carved out a speciality in credit cards for people with bad or non-existant credit. The secured credit card, by far Merrick Bank's most popular product, is fairly unimaginative as far as secured credit cards go. Yet it gets decent enough reviews and has a low-enough APR that it's at least worth a look if you're trying to build or rebuild your credit. There is no minimum credit score needed to qualify for the secured card. Though it doesn't really offer any special perks with its cards or loans, Merrick Bank still has some vocal fans online and may be worth a look if you have bad credit. A good starter card. 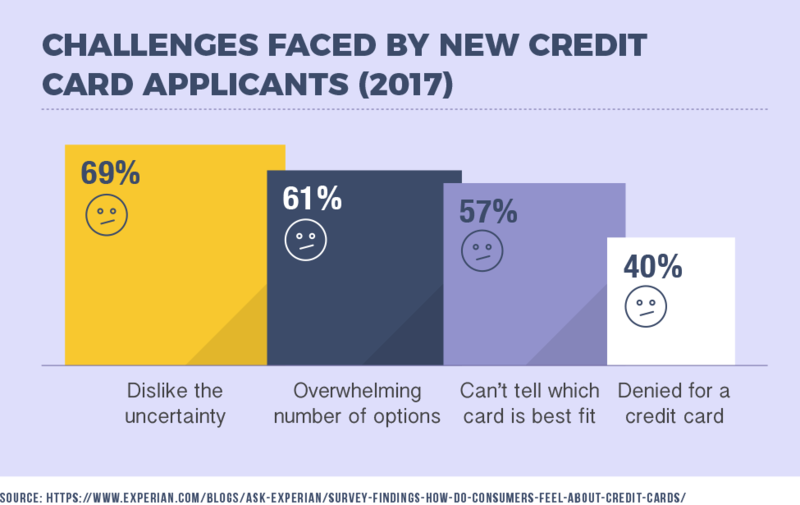 You will eventually want to "graduate" to another card, but consumers generally like both Merrick Bank's secured and unsecured credit cards for rebuilding credit. Merrick Bank requires no minimum credit score to qualify. Some online reviewers said they were approved with sub-500 scores and plenty more simply said Merrick Bank approved them when they were turned away elsewhere. Easy to raise your score. Make your payments on time every month and you should see results in 6-12 months, its fans say. And double your limit while you're at it. Merrick Bank's Double Your Line Visa card, its unsecured card, promises to raise your credit limit after seven months of on-time payments, and reviewers say it delivers on this pledge. So-so customer service and late fees. Consumers frequently complain about Merrick Bank's customer service and its readiness to ding them with a late fee, up to $38, even when they paid their bill on time. The unsecured card is tougher to qualify for. You can apply online to be pre-qualified for this card, but Merrick Bank is vague about the minimum score you need to get this card. The APR on its unsecured card is also higher than its secured card. If your credit score is just mediocre, you may be able to find a better rate elsewhere. More lenders are getting into the secured card space, meaning Merrick Bank has some compelling competition. Look for a card with no annual fee first. At 18.45%, the APR on Merrick Bank's secured card is pretty decent, especially for a product that's designed for bad-to-low credit, but the $36 annual fee is a weakness. The Discover's it Secured credit card, meanwhile, offers 2% cash back on gas and restaurant purchases and carries no annual fee. The interest rate for the Discover it card is a little higher than Merrick Bank's, so if you regularly carry a balance forward, you may wipe out any fee savings. Before you take the plunge on Merrick or Discover, you should familiarize yourself with the best secured credit cards out there. Merrick Bank has carved out a niche lending to customers with poor credit and patchy financial histories. 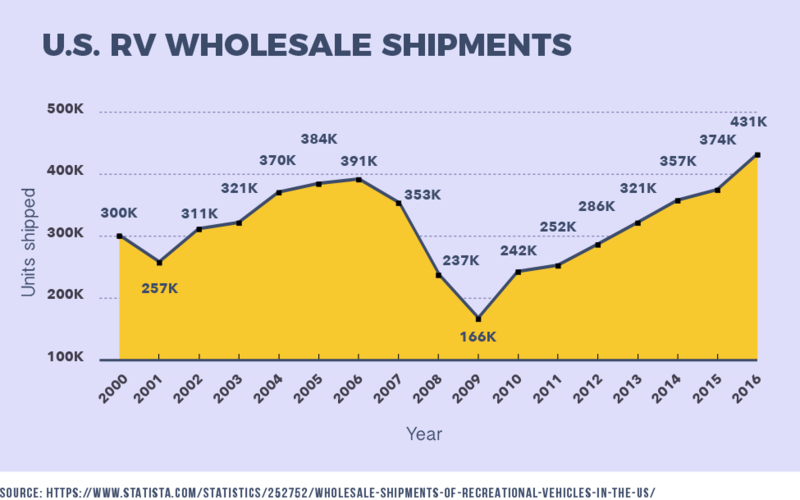 Most consumers know the bank because of its credit card products, but it also provides dealer-arranged financing to people who want to purchase recreational vehicles and trailers. We're going to take a look at those services and how they may work for you. Consider the secured card if you need a second chance. By far its most popular product, Merrick Bank's secured Visa card is worth a look if you are trying to rebuild credit. No rewards, but a good interest rate. The 2% foreign transaction fee makes it less than ideal for travelers, and with an 18.45% APR and an annual fee of $36, it's neither the best nor the worst deal out there. However, the credit line can range from $200-$3,000, so this card is a good option if you don't have a lot of cash to spare up front. But the unsecured card shouldn't be your first choice. Merrick Bank's Double Your Line Visa card promises to double your credit line after seven months of on-time payments, and consumers say it generally lives up to this promise. However, the APR on this card is relatively high i.e. between 20.45%-29.95%, and the card does not come with any rewards. If you have even a moderate credit score, you may be able to find a better card elsewhere. You can apply to Merrick Bank online, although they don't always make it easy to find this information. For the secured card, you can apply directly here. To see if you are on the pre-screened list for the unsecured Double Your Line Visa card, start here. If you qualify for the unsecured card, Merrick Bank will send you an application number to apply for it. You'll have to refer to your application number when finalizing your application for the card. Go elsewhere for a savings account. Merrick Bank offers certificates of deposit (CDs) with maturities ranging from 30 days to five years, but the bank doesn't post rates on its website, nor does it market this product to mass-market consumers. Additionally, the $90,000 minimum to open a CD makes this an unrealistic product for many people. But don't bother unless you're buying through a dealership. Merrick Bank makes boat, RV, and horse trailer loans, but does not lend directly to consumers. If you're buying through a dealership that uses Merrick Bank, you should be able to qualify with a credit score as low as 550 or a previous bankruptcy. Merrick may be worth a look for merchant services – depending on your business. Merrick Bank does offer certain merchant services, like Automated Clearing House (ACH) processing (handling all your credit and debit charges) and e-commerce services. The main drawback is that Merrick Bank does a good bit of this business through independent agents, meaning that your customer service experience can vary wildly depending who you end up dealing with. Merrick Bank is vague about exactly what kinds of businesses it serves, but it does say that some businesses are off-limits, like online gambling and online pharmacies. Consider the app — but only if you're an Android user. Merrick offers online and mobile banking to manage your accounts, but consumer reviews are mixed at best: Android users seem to like it a lot more than iPhone users do. It gets 3.9 stars in the Google Play store, compared with 2.1 in the Apple store. Although they don't have branches near you, you can visit the "contact us" section of their website to find their mailing address and phone numbers. Also, you can download their app on Google Play and iTunes. Is Merrick Bank available nationwide? That depends. You can use your cards anywhere Visa and Mastercard are accepted. But residents of the U.S. Virgin Islands, Puerto Rico, and Wisconsin cannot apply for Merrick Bank's unsecured card. Merrick Bank also does not provide recreation financing through dealerships in Alaska or Hawaii. Can I apply for a credit card online or do I need to apply in person? You can apply for Merrick Bank's credit cards online. How do I get started with Merrick Bank? You can apply for Merrick Bank's secured credit card directly on the bank's website. You can also go online to see if you pre-qualify for Merrick Bank's unsecured card. If you do meet the pre-qualification standards, Merrick Bank will send you more information about how to apply for this card. How do I stop using Merrick Bank? Merrick Bank does not explicitly say on its website how to close your account, but you should begin by paying off any remaining balance and calling customer service at 1-800-204-5936. Where can I find my Acceptance Certificate number? Your Acceptance Certificate number should be on a mailed invitation, but Merrick Bank doesn't provide an example on its website of what this would look like. I want to apply for a loan with Merrick Bank. How do I know if I am eligible? You have to go through a dealership to apply for a loan from Merrick Bank, but they don't provide a list of dealers they work with, so start by reaching out to customer service at (888) 545-3888. Is my secured deposit FDIC insured? Yes, your secured deposit is FDIC-insured, just like it would be at a more traditional bank. With Merrick Bank's secured credit card, you can increase your credit limit by making an additional deposit to serve as cash collateral against a potential default. Merrick Bank's unsecured card, the Double Your Line Visa card, doubles your credit limit after you've made seven consecutive on-time payments. What are the terms and conditions of the loan offered by Merrick Bank? The terms and conditions of a loan from Merrick Bank will depend on a number of factors unique to your situation, including your credit score and credit history. 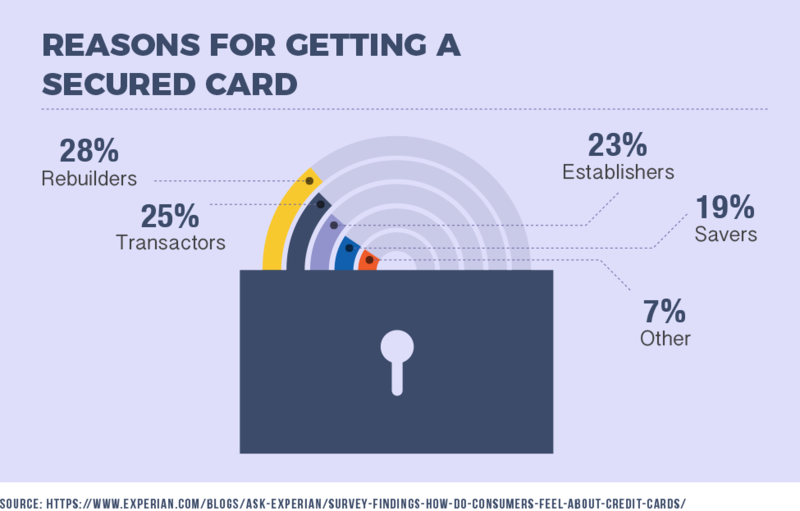 What is the difference between the secured and unsecured credit cards? A secured credit card requires you to put down a security deposit, which acts as cash collateral in case you don't pay your bills. An unsecured credit card does not require a cash deposit, but if you have poor credit, you may have difficulty getting approved for one. Which business is eligible to apply for a business loan? Merrick Bank doesn't make business loans. Merrick Bank offers merchant services, including ACH processing and e-commerce services, to what it calls a variety of "high risk, financially sound" businesses, but certain businesses, like online gambling and online pharmacies, are off limits. No. But even though Merrick Bank does business in most of the U.S., residents of the U.S. Virgin Islands, Puerto Rico and Wisconsin cannot apply for Merrick Bank's credit cards. Merrick Bank also does not make vehicle loans through dealerships in Alaska or Hawaii. What are the financial strengths of this bank? Merrick Bank's main advantage is that it extends credit to consumers with very bad or non-existent credit. Are there any physical branches? Merrick Bank has just one physical branch in South Jordan, Utah. Merrick Bank does not have a rewards program associated with either its secured or its unsecured credit cards. Does Merrick Bank offer any of the credit scores? Yes, Merrick Bank offers its credit card customers their monthly FICO scores. Can I withdraw money from any ATM using my Merrick Bank credit cards? You can take out a cash advance using your Merrick Bank credit card, but you'll pay a fee for this. For its secured credit card, Merrick Bank charges a cash advance fee of either 4% or $10, whichever is higher. The ATM will likely also charge a fee. Do they offer secured or unsecured loans? Merrick Bank offers only secured loans, with the RV, boat, or horse trailer as collateral. What are some of the perks offered by Merrick Bank that I will not find with other banks? Merrick Bank doesn't offer any special perks to set itself apart from the crowd. How user-friendly are the online services offered by Merrick Bank? This is a little unclear. Reviews for its mobile app are mixed, but few people say much about its online banking services. Merrick Bank does not indicate any exclusive offers for veterans or military members anywhere on its website. How safe and secure is it banking with Merrick Bank? Banking with Merrick Bank is as safe as any other major credit card issuer in America. Who do I contact the bank in the event of identity theft? In the event of identity theft, you'll want to call Merrick Bank at (800) 204-5936. To be safe, call any other financial institutions you may have accounts with to check for any suspicious or fraudulent activity. Finally, you may also want to contact each of the three credit reporting bureaus (Experian, Equifax, and TransUnion) and freeze your credit so that identity thieves won't be able to borrow money in your name. I have a really bad credit score. Can I still apply for a loan? Absolutely! Merrick Bank considers customers with credit scores as low as 550 for loans. If your credit score is even lower than that, you may want to check out their secured credit card to boost your score, as this product has no minimum credit score requirements at all. Can I use my card if I am outside of the state or the country? You can, but you'll pay a 2% foreign transaction fee if you use your Merrick Bank credit card outside of the country. While Merrick Bank's Secured Visa offers no rewards, the interest rate is reasonable and consumers generally like it for the second chance it offers. You would eventually want to move onto a card with a better rate or better rewards, but if you're looking for a card to help you boost that credit score, then Merrick Bank (along with a few other secured credit card issuers) can help you out. Have you used Merrick Bank? We'd love to know what you think. Any nightmares or success stories? Please tell us and leave a comment below.